Have a listen and gradually any preconceptions suggested by past experience vanish as a much deeper experience develops. Yes, there are some tracks here that evoke some new age sounds and tropes, featuring ethereal tones, shimmering lushness, and world fusions. That is only fitting and contributes to the sonic diversity of an album with a global reach. But there is also a generous amount of experimental ambient music that is much darker in hue and heavier in texture from artists such as Loscil, Roly Porter, Christina Vantzou, Mikael Joergensen, Eric Holm, and William Basinki. 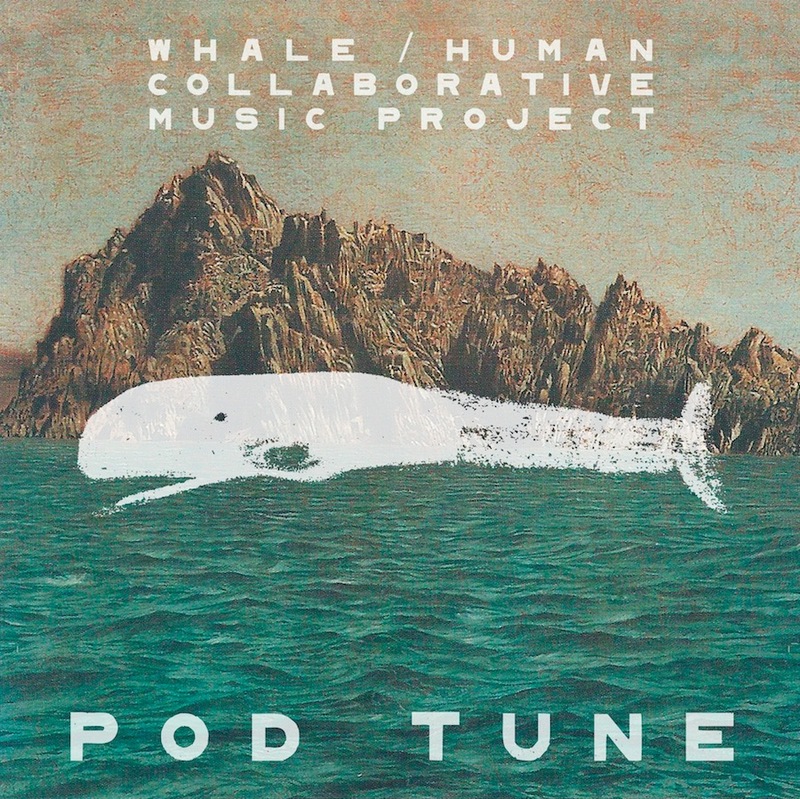 The common thread is the whale song which is thoughtfully and prominently integrated into each track. These sounds are not superimposed over the music simply to create an atmosphere or mental imagery, but as a truly collaborative part of each composition. The recording values are outstanding throughout and fully up to conveying the ambitious scope as well as the cavernous resonance and ponderous mystery of these colossal ocean denizens. Listen all the way through and it is impossible not to come away awe-struck and hauntingly affected.